Reindeer hide nature. 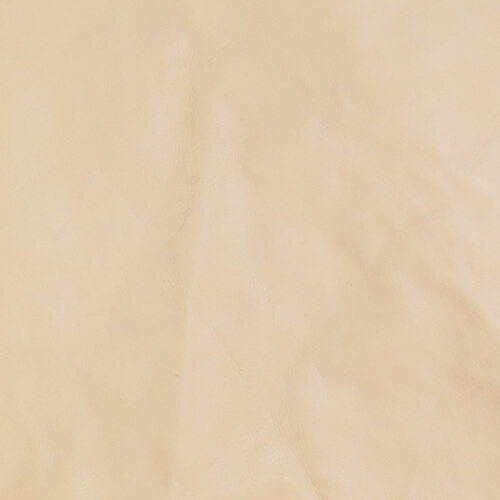 Natural tanned reindeer leather. Sizes: approx 80 * 120cm thickness of 0.8-1.2 mm. The third sort. At Kero, we have Scandinavian leather. The reindeer wander freely between Sweden, Norway, Finland and Russia. The tanning of the leather then takes place here in our tannery in Sattajärvi. That way there there is no long transports and the leather is handled entirely under Swedish law. It is a sustainable process for both staff, consumer and nature.